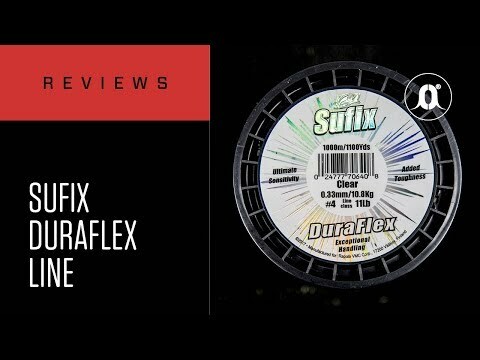 Sufix Duraflex will completely change your perception for a averaged-priced monofilament. 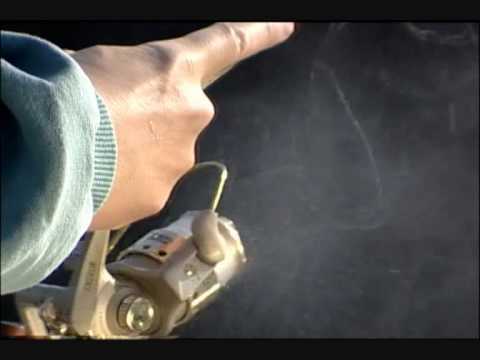 With most fishing lines, you have to sacrifice one performance feature to gain another. Not so with Sufix Duraflex. With the exclusive Nx Nano Resin™ formula, Sufix was able to achieve extra sensitive without giving up superior strength, handling and durability.